Amec Foster Wheeler has appointed a new global head of Health, Safety, Security and Environment (HSSE). Hannah Sessay will take up the role and will be in charge of developing and implementing strategies at her base in the Houston office. She will also fulfil the role of senior vice president, HSSE, for the Americas. 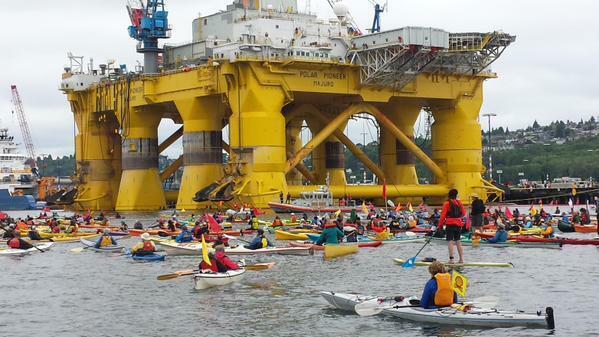 Hundreds of protesters in small boats and kayaks came together in Seattle to make a stand against oil giant Shell and its plans to resume Arctic oil exploration. 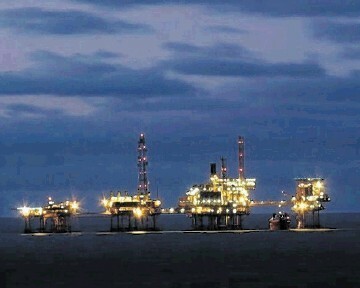 The company, also plans to keep two of its drilling rigs in the city's port. The move has been met with dismay from a number of environmental groups, including Greenpeace, with a vow to disrupt the company's efforts to use the city as a base for drilling. 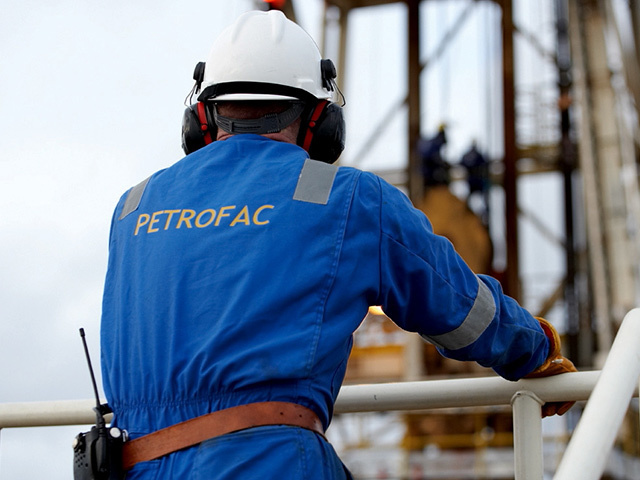 Petrofac has confirmed that non-executive director Roxanne Decyk is to step down. Ms Decyk will be replaced by Matthias Bichsel following approval by shareholders at the annual general meeting. 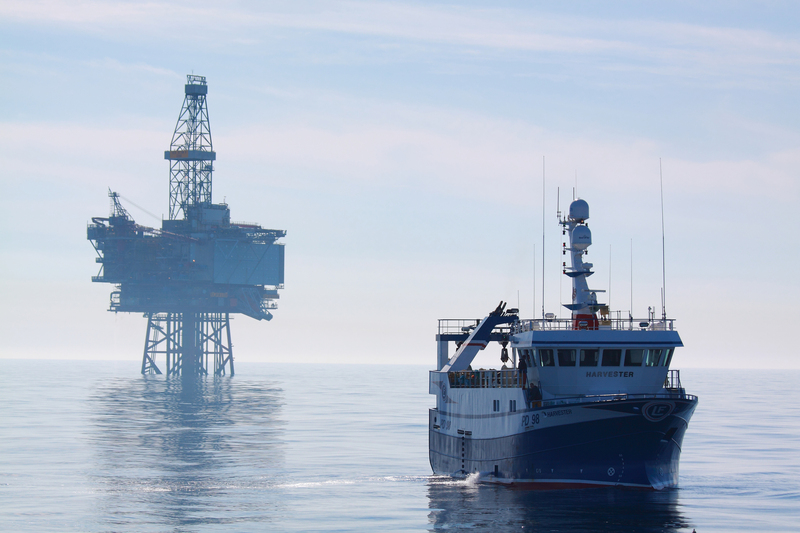 An offshore worker is in a stable condition after falling overboard from a rig. 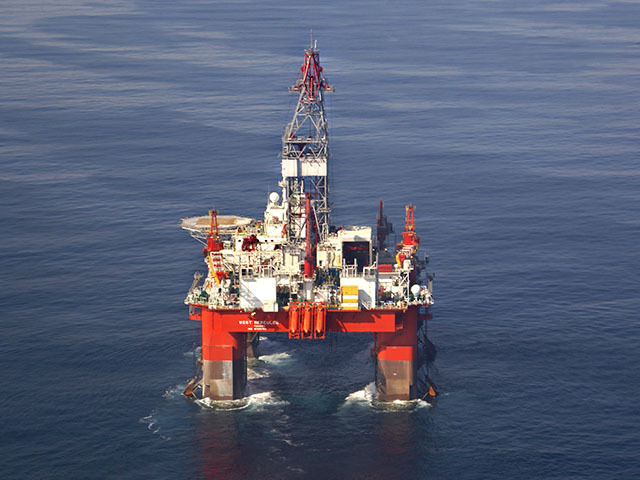 Statoil said the incident happened in the early hours of the morning from the Seadrill West Hercules off Newfoundland & Labrador in Canada. 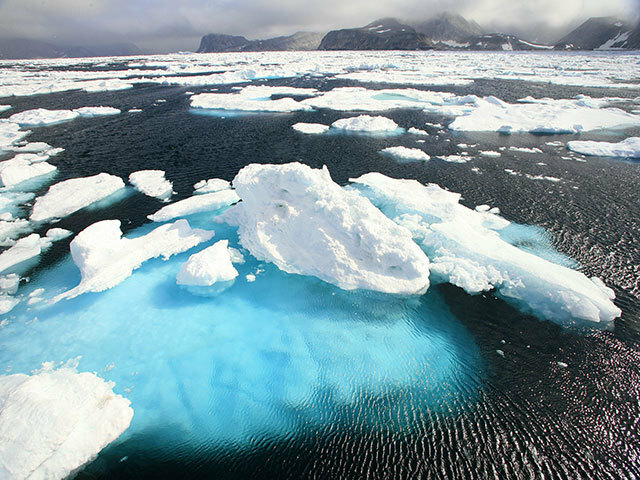 The semi-submersible is being used as part of the Norwegian company's exploration drilling program in the region. Decom North Sea (DNS), the representative body for the offshore decommissioning industry, has announced the full programme for its flagship Decom Offshore 2015 event. Decommissioning – The Economic and Operational Challenges is sponsored by DNV GL and takes place at Aberdeen Exhibition and Conference Centre on Wednesday, May 27. It will support and focus on the cost and efficiency challenges facing the growing decommissioning sector. 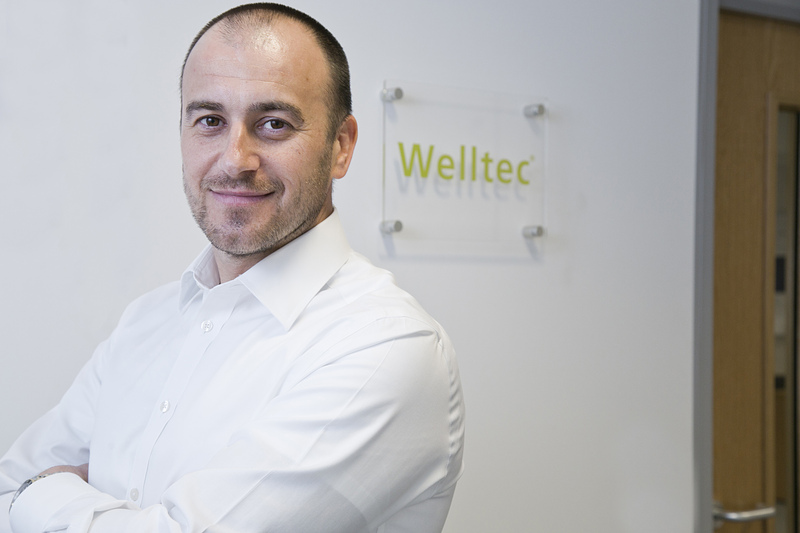 Award-winning technology will be in the spotlight next week at an event organised by Welltec. The event - Well Design for today - will held at the Norwood Hall Hotel on the 20th May where a series of demonstrations and talks will take place featuring the firm's latest completions solution, Flex-well. It is designed to reduce well construction costs, tackle production issues and increase total recovery and allow for easier plug and abandonment. Pemex has abandoned a third rig contract with Paragon Offshore as the Mexico state-owned company reduces spending. 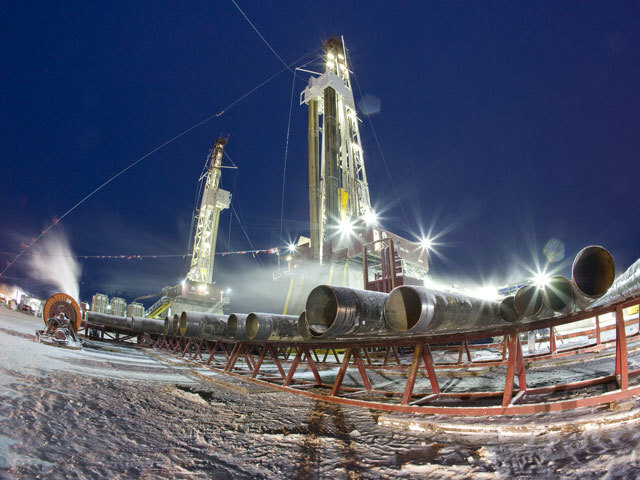 The company notified Pargon this week to confirm it would be returning the L781 jack-up rig after services weren't approved. It comes a week after receiving two other early termination notices. Britain’s cars are guzzling diesel like never before, presenting a growing challenge to oil refineries that weren’t configured to maximize production of the fuel. 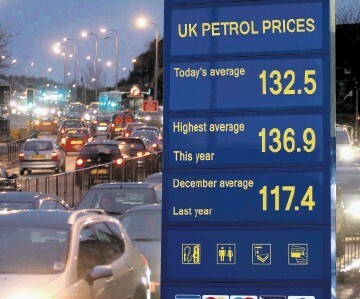 The nation consumed 540,600 barrels a day of diesel in February, according to the most recent data from the International Energy Agency in Paris, an adviser to the UK and 28 other countries. Demand more than doubled over the past two decades, while gasoline use contracted by a third. 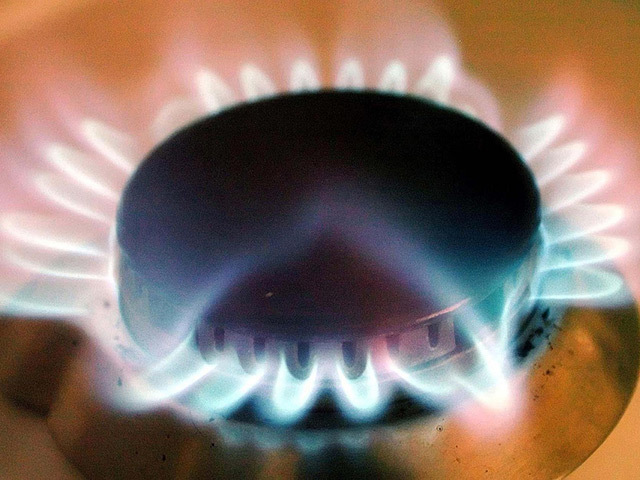 Scottish Power has received the highest number of complaints ever recorded for a UK energy company in a quarter, according to the latest figures from Citizens Advice. 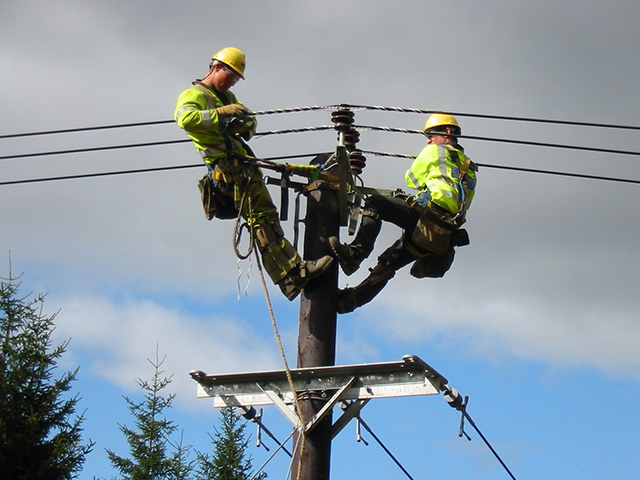 There were 1,163 complaints about Scottish Power per 100,000 customers in the last quarter of last year, the national charity and consumer advocate said. It is the highest figure ever recorded against a single supplier, ending a year in which the total number of complaints about the Big Six provider increased by 488%, the figures show. The Spanish-owned company was banned from proactive sales for 12 days in March after failing to meet customer service targets set by Ofgem. The regulator found the firm had not made necessary improvements to respond to customer complaints. A Professor from the University of Aberdeen has been appointed director of the Global Subsea University Alliance. 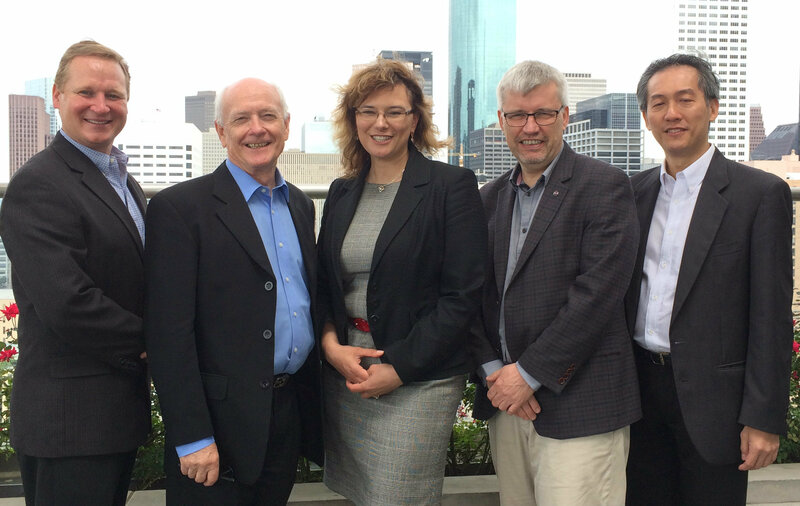 Prof Ekaterina Pavlovskaia who works in the School of Engineering, will take over from Professor Matthew Franchek, from the University of Houston, who held the post for two years. 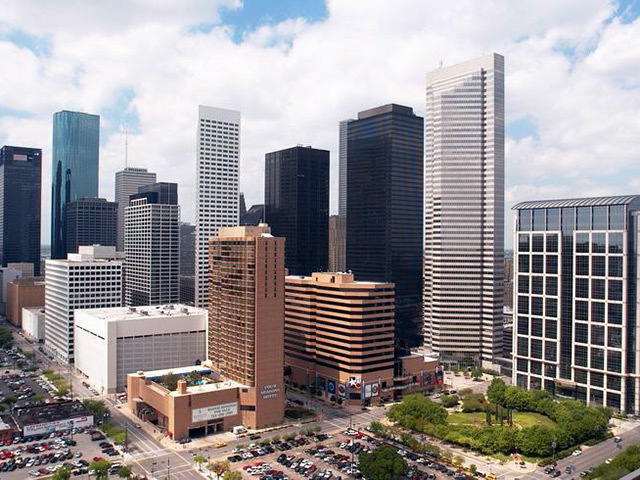 The appointment was made as the Alliance met last week at the Offshore Technology Conference (OTC) in Houston. Mikhail Fridman’s LetterOne Group has appointed a former Swedish prime minister as a board adviser. The Russian Tycoon made the latest high-profile addition as it expands the oil and gas business. Carl Bildt will take on the role a week after ex-British trade minister Mervyn Davis was names as deputy chairman of LetterOne’s board of directors. BP, the former state-owned oil company with operations from Russia to Iraq, appointed the retired chief of Britain’s overseas spying network as a board member. John Sawers was head of the MI6 service until November 2014. 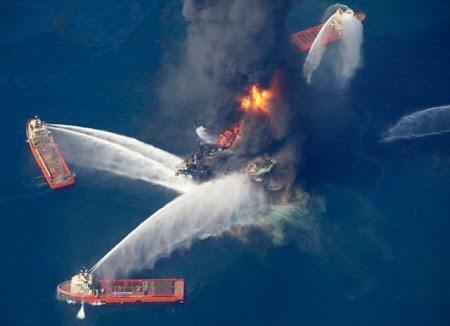 He spent 36 years working for the British government in international affairs and security, including in Iraq, Egypt, South Africa and the US, BP said in a statement Thursday. 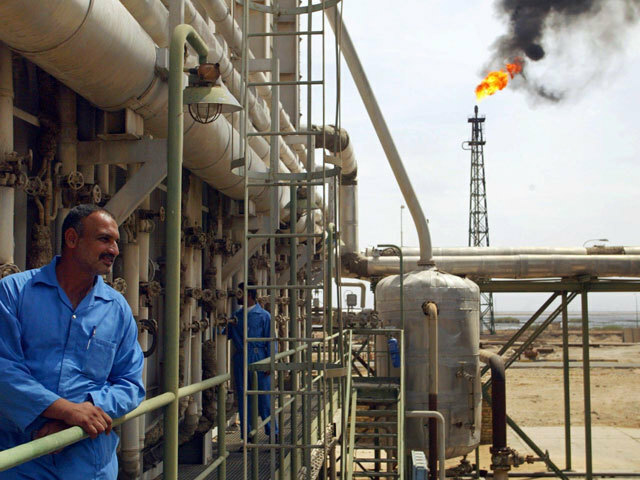 BP is working on the giant Rumaila and Kirkuk deposits in Iraq. Sawers, who this year spoke of an increased Russian threat to the West, will also help oversee a business that owns a fifth of OAO Rosneft, the Kremlin-controlled company sanctioned by the US and Europe over Russia’s annexation of Crimea from Ukraine. 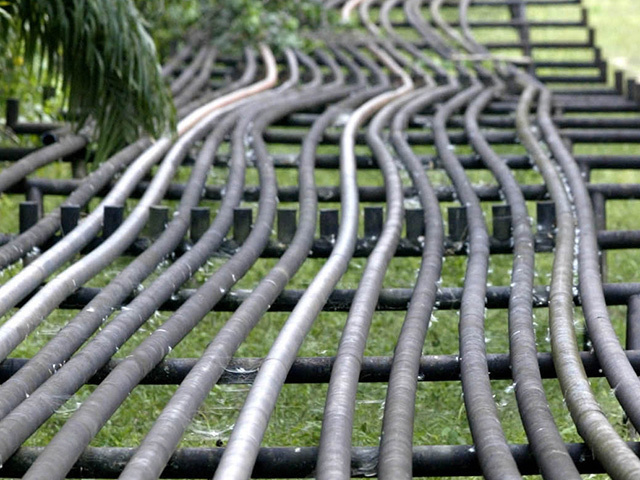 The Trans Nigeria Pipeline that carries Nigeria's Bonny Light crude oil to an export terminal has been shut down since May 12, a Shell spokeswoman said on Thursday. Up to 90 jobs are under threat at a subsidiary of Aberdeen and Inverness-based Global Energy Group. Isleburn, which employs more than 600 people at operations in the Granite City and Evanton in Easter Ross, stressed that the potential redundancies may not happen. A statement from the firm said: “We deeply regret having to take this action which, if required, is likely to commence around the beginning of June. Statoil and Gazprom have both signed agreements with Centrica to increase the volume of gas they supply to the company under an existing supply agreement. 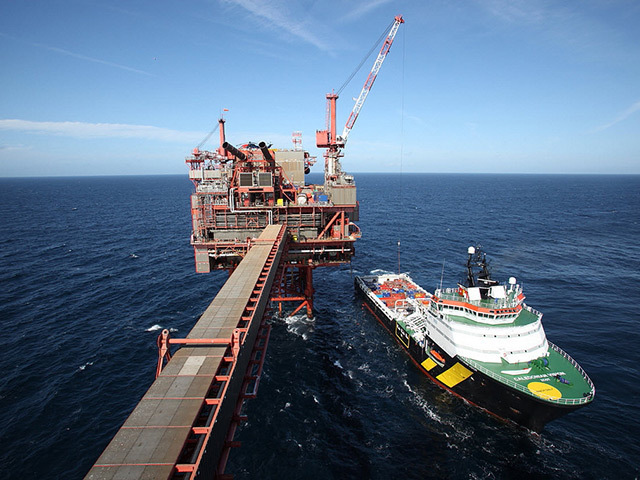 In 2011, the Statoil signed a 10-year agreement with Centrica for the supply of five billion cubic metres (bcm) per annum to be delivered to the UK from October this year. The new agreement will increase the volume of gas by a further 2.3bcm per year, taking the total volume to be delivered over the ten-year period to 73bcm. Ann-Elisabeth Serck-Hanssen, acting senior vice president of marketing and trading in Statoil, said: “We are very happy to have made this agreement with Centrica. 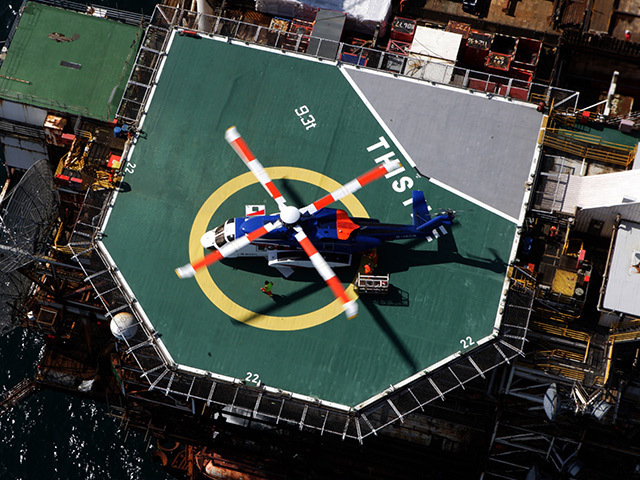 The Civil Aviation Authority (CAA) has launched a consultation that will see the watchdog bring in legally enforced safety standards on North Sea helidecks. Currently an Aberdeen-based body called the Helideck Certification Agency (HCA) oversees inspection and certification services for more than 300 offshore helidecks. 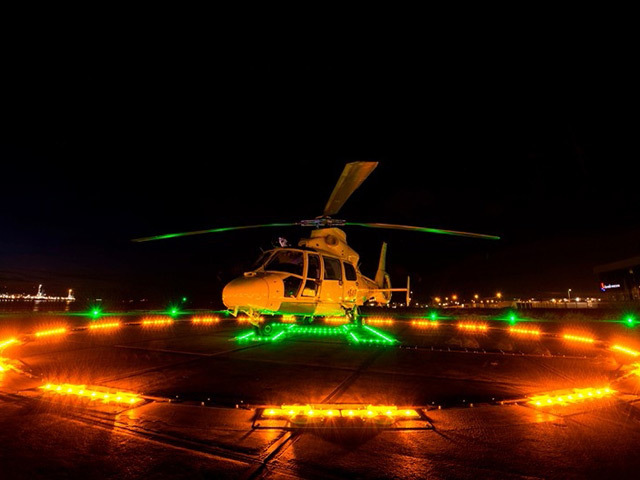 But a review launched by the CAA last year following the fatal crash off Sumburgh saw the watchdog look at ensuring that the safety requirements of landing areas for helicopters were enforced under law, which currently the HCA is not required to do. The HCA was set up in 1997 by helicopter operators. 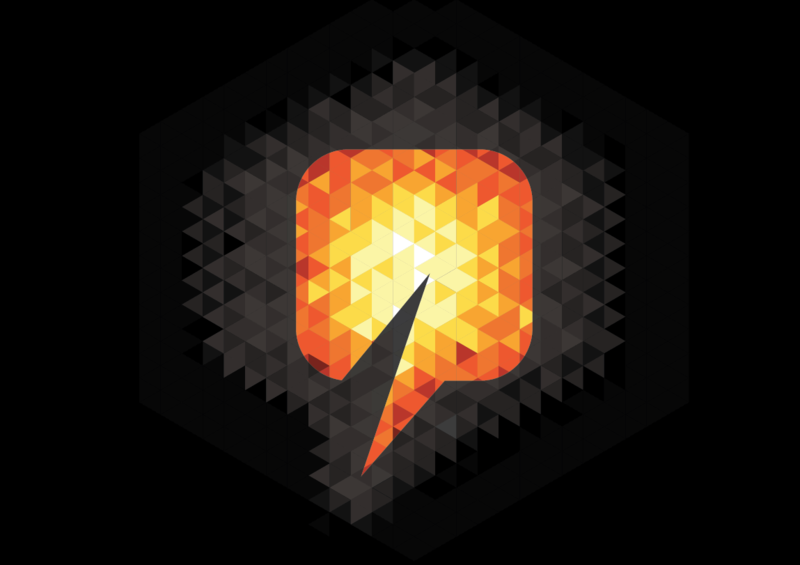 Last year it was acquired by investors backed by a private equity company, Praesidian Capital Europe. The HCA is now controlled by a firm called Helideck Analytics, set up by former CHC executives, Neil Calvert and David Dobbin. Tag Oil has appointed a new chief operating officer. Frank Jacob joins the firm with 35 years' experience in the oil and gas industry where his responsibilities included operation management, corporate acquisitions, and the development of existing oil and gas production. Rockefeller Hughes has confirmed the resignation of one of its officers. Gary Lancaster has resigned as General Counsel of the Company for reasons described as "personal". A protester perched herself on a 15-foot tripod in a bid to block the entrance of a Shell fuel transfer station earlier this week in protest to the oil major’s planned Arctic drilling. The protest was staged on Seattle’s Harbor Island after the US Department of the Interior gave conditional approval to Shell for it to explore for oil in the Chukchi Sea off Alaska. The company has not drilled in the region since a mishap in 2012. Elk Petroleum has appointed a new non-executive director. Timothy Hargreaves will take on the role with immediate effect. Lamprell has confirmed the retirement of its non-executive director. Peter Whitbread will step down from his post with immediate effect after 18 years with the firm. Mr Whitbread joined the company in 1992 as an architect before helping to position the organisation into a large offshore contractor. 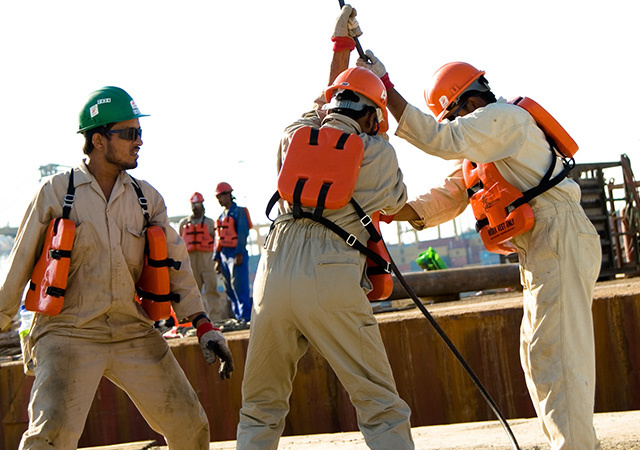 Learning solutions provider Atlas Knowledge has signed a deal with the Ministry of Oil and Baghdad Oil Training Institute (BOTI) in Iraq. The contract will enable the firm to deliver safety and technical training to the country’s oil and gas workforce as part of a project sanctioned by the Ministry of Oil’s Department of Training and E-learning. 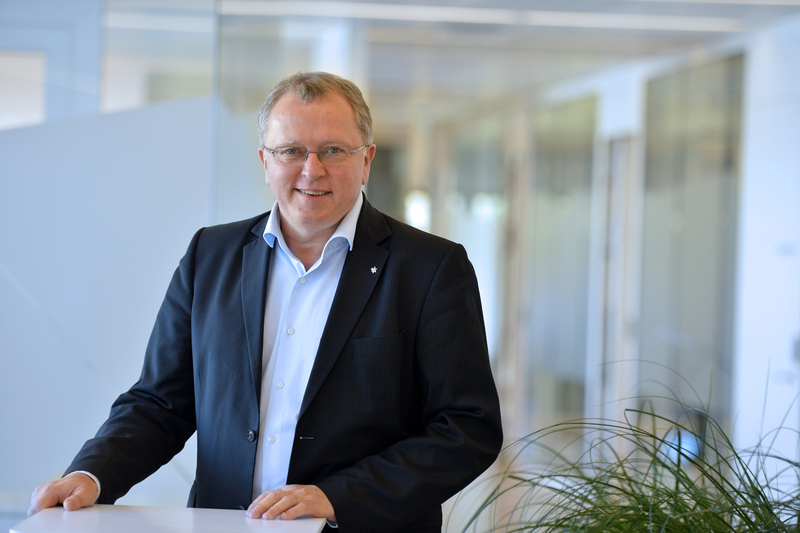 Statoil has established a unit for renewable energy as its cheif executive makes changes to his management team following his takeover as head of the company. Eldar Saetre has created the New Energy Solutions business area which will be led by executive vice president Irene Rummelhoff who was formerly head of exploration in Norway. 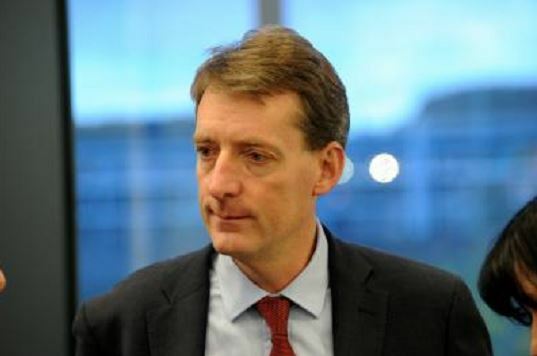 Hans Jacob Jegge will replace Torgrim Reitan as chief financial officer. Proposals for how the UK CAA (Civil Aviation Authority) could take on the safety certification and approval of offshore helidecks have been announced as part of a consultation on the area. It comes after the review of offshore helicopter operations published in February last year highlighted that the CAA’s involvement in an enhanced certification process would raise safety level for more than 300 helidecks in UK waters. CAA safety and airspace director Mark Swan said: “The oil and gas industry puts considerable effort into maintaining safe helidecks but in cases where a helideck doesn’t meet safety standards there is currently no legal enforcement process to either shut it down or demand improvements.